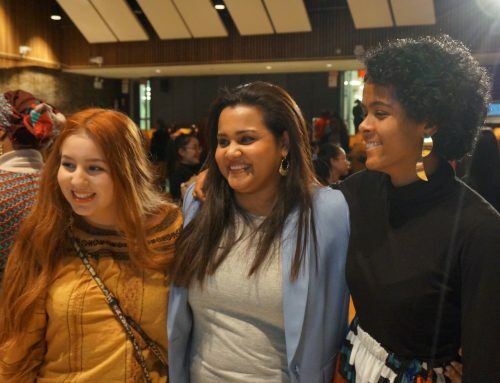 On her first international trip, the UN Youth Envoy, Ms. Jayathma Wickramanayake, saw first-hand in Iraq the devastating effects of conflict on youth but also witnessed hope in them, and encouraged the young women and men to be leaders in their communities. 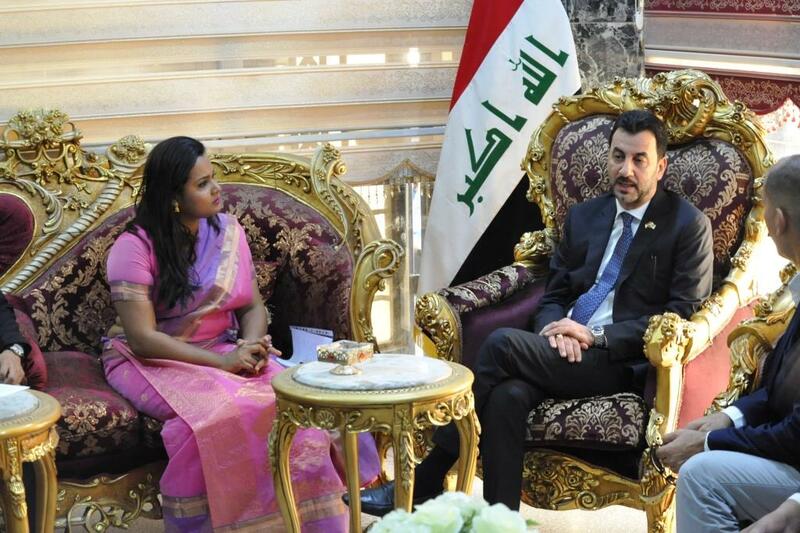 Underlining the importance of engaging and empowering youth, Ms. Wickramanayake commemorated this year’s international youth day in Iraq, at an event with the Minister for Youth and Sports, H.E. Abdul-Hussein Abtan and over one thousand young Iraqis. During a four day visit, the envoy met with government officials as well as youth in a camp for Internally Displaced Persons, and undertook a wide array of youth activities. Coinciding with International Youth Day, Ms. Wickramanayake discussed the positive role young people can play in securing and sustaining peace with Minister Abtan. She emphasized the importance of ensuring inclusive and meaningful engagement of young people from diverse backgrounds in the reconciliation process as the country sets off on the path of recovery and reconstruction, and underscored the importance of empowering young women to reach their full potential. In addition, Ms. Wickramanayake met with Officials of the UN Family including the Special Representative of the Secretary-General of the United Nations Assistance Mission for Iraq (UNAMI), Jan Kubis, and his Deputy, Lise Grande, as well as Representatives of the UN agencies, funds and programmes in Iraq. These discussions focused on how to support youth-focused initiatives and programs and ensure a coordinated and cohesive approach on youth across the spectrum of UN’s work in Iraq, encompassing humanitarian, peace and security as well as development efforts. 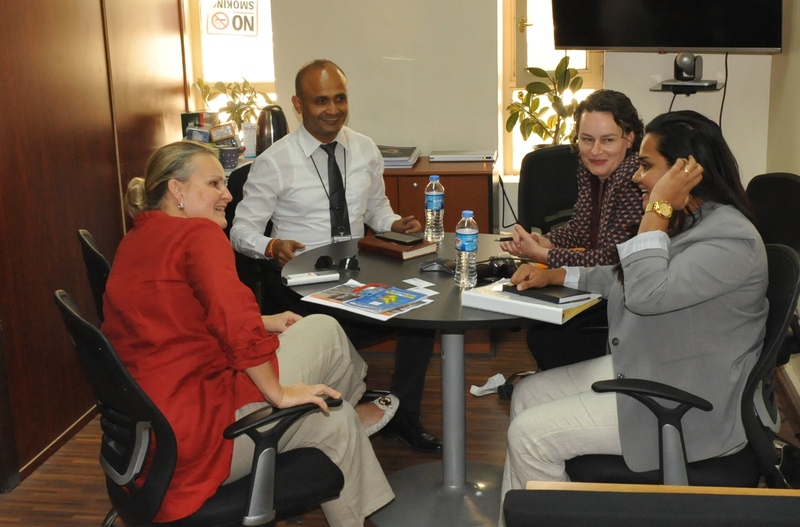 Ms. Wickramanayake together with Minister Abtan and Mr. Ramanathan Balakrishnan, UNFPA’s Representative in Iraq, also visited a youth center in Al Bounouk neighborhood in Baghdad for the launch of a UNFPA-led project on youth and peacebuilding funded by the German Government. At the center the Envoy joined a workshop on “The Iraq We Want” of Y-Peer Iraq, a national network of young people in 13 Iraqi governorates that focuses work on empowering young people to take informed decisions regarding health and life. The Envoy shared with them her experiences in her homeland Sri Lanka and how youth can promote national reconciliation in a post conflict environment. 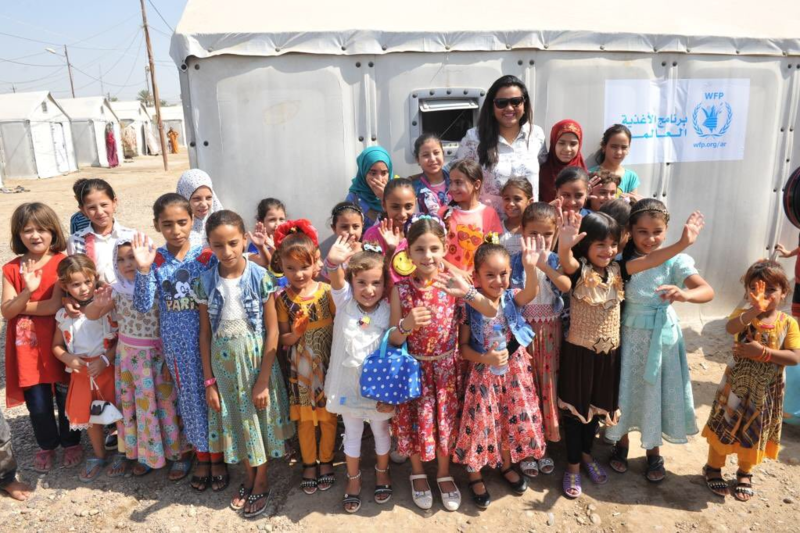 Later, the Envoy visited an Internally Displaced Persons (IDPs) camp in Baghdad’s Hay al Jameaa where she had an opportunity to meet young displaced Iraqis mostly from Mosul and its surroundings. The young group shared their experiences and sufferings under DAESH and the difficulty of living in a camp. However, the discussions also brought out their optimism and willingness to engage in the renewal of their country and its peace building. 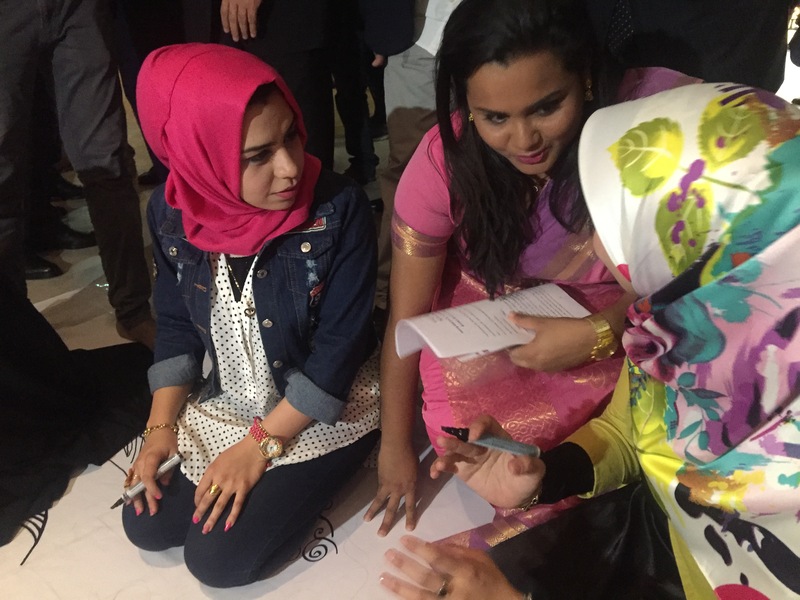 Ms. Wickramanayake committed to leveraging her mandate to ensure the stories and concerns of Iraqi youth are heard in global platforms and addressed.